This month has been a rough one, anyone else feeling the struggle that is August?! I don’t know what it is about this busy month that makes me want to hermit away and sleep in a fort of fluffy blankets, bad TV shows and expiring chocolate, but it does. 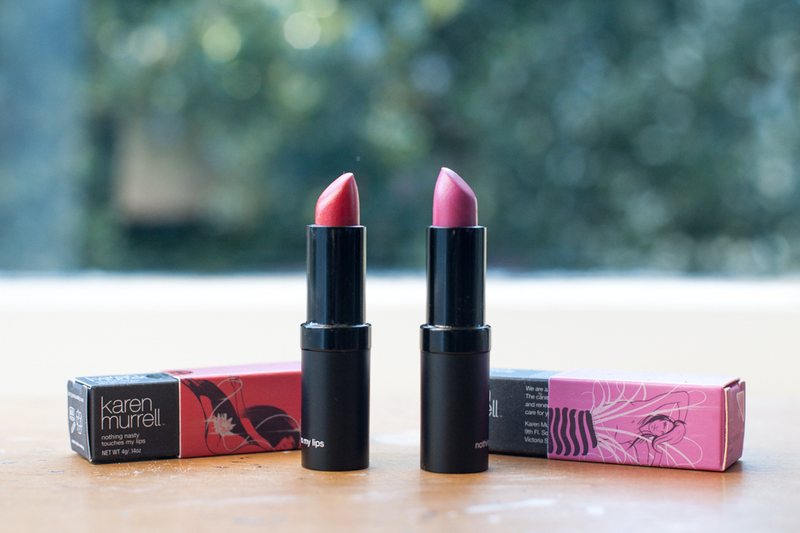 One thing that makes life a little better is a couple of bright lipsticks to wear in spite of our dreary weather. I know that we are supposed to stick with demure nudes and deep burgundies, but for some reason these in-your-face, brighter tones are making Winter a lot easier to deal with. 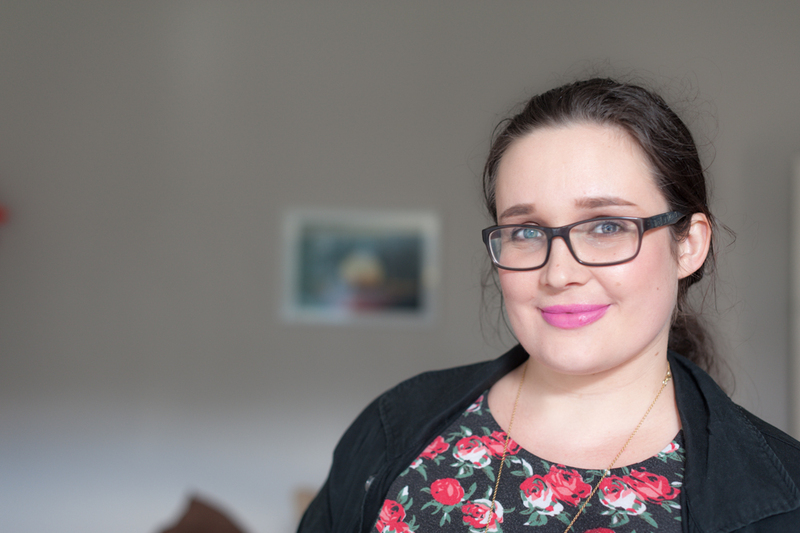 I raved about my first ever Karen Murrell lipstick and so when two more ended up with me I was excited to see how they fared. Karen Murrell is a brand I am so happy to support and use on a day to day basis, as her lipsticks are vegetarian and made from the most hydrating, natural ingredients to care for your lips. And when your lips have been whingeing as much as mine have they need as much TLC as they can get. 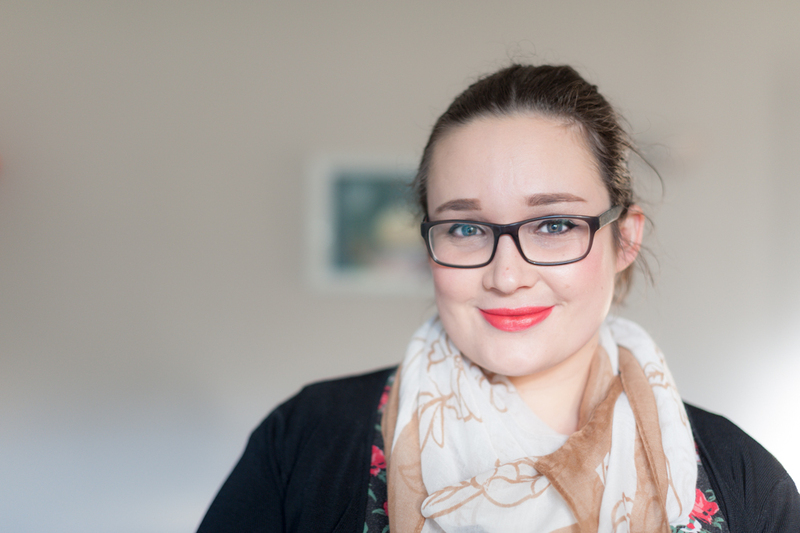 These are my favourite formulas in a lipstick; moisturising, lasting and pigmented. Tick, Tick, Tick. 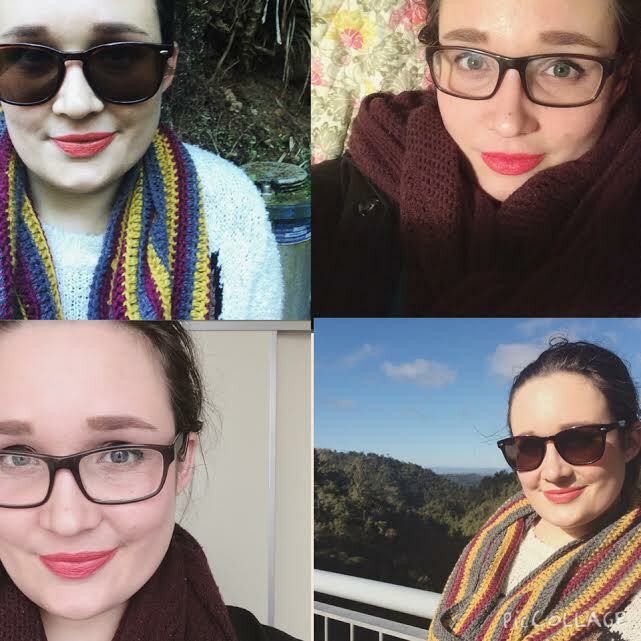 They aren’t as long lasting as a matte lipstick from MAC but I find that they wear away so evenly that I feel a lot less worried about keeping an eye on them. First up I was given Fuchsia Shock to try out, a beautiful, bold barbie pink that simultaneously terrified and intrigued me. Also can I just make a quick complaint about how annoying Fuchsia is as a word to spell, if I ever want to become the worst parent possible I will name my poor, innocent child Fuchsia and laugh as I watch her spell it wrong every. single. time. This beautiful bright pink is a great shade, it’s bold but wearable and the perfect anti-winter colour. Having said that, I’m not super confident that I suit this shade (unless there’s a 90s party happening). I tend to go more towards berry pinks rather than barbie pinks. It won’t be one I keep in my bag at all times for emergencies, but it’s still a stunner. This wee beauty is Red Shimmer (which confusingly is not really shimmery at all as far as I can tell), and it’s my new favourite lipstick. If you scroll through my Instagram feed I am wearing this in 99% of my selfies from the last couple of months, and that’s because I think its incredible. I am a sucker for bold red lipsticks, so it was not a big surprise that this was one I was excited to try. Seeing so much of my face is a little unnerving. Especially when you realize that my expression is exactly the same in each one…. I promise I’m not secretly a very confused and unproductive robot. What was a surprise was how this orange toned red seems like an easier wear than any of the rich, blue-toned red lipsticks I thought I suited most. Orange toned are two words I generally avoid, and yet this red is perfection. It wears down to a gorgeous red-coral which I love almost as much as the original colour. Overall this lipstick embodies an attitude where I’m gonna keep on trying to face each day with a strained smile, even when my self-sabotaging mind seems determined to stay home and watch The Bachelor whilst binge eating twisties (I’m doing a great job guys). 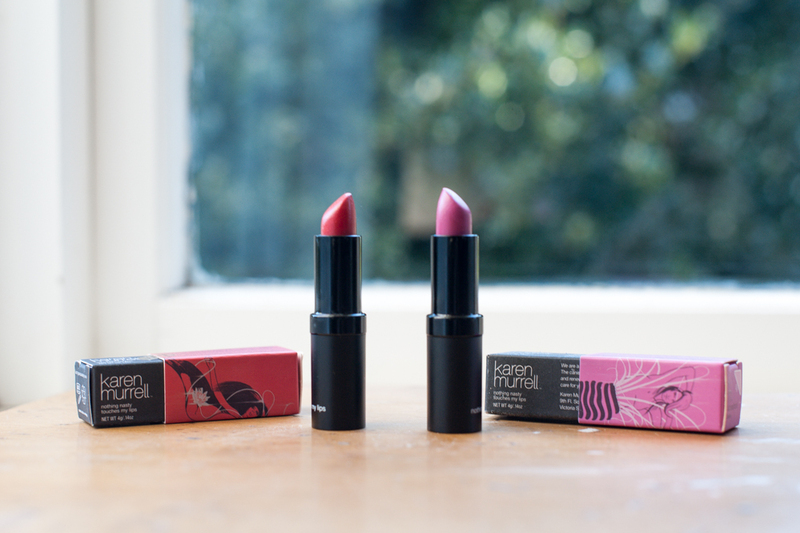 If you are driven to go buy some new lipsticks (I won’t blame you…I have a full trolley as we speak) you can get them online from Karen Murrell for NZ$30 each. *These were both provided to me which I am eternally grateful for as otherwise I think I would have abandoned make up altogether. This hasn’t affected my opinion, and this post is 100% my sleep-deprived thoughts. Cool? Cool. I'm Lizzy, aka myfoxycorner, welcome to my corner of the world. Grab a cup of tea and stay a while.